One of Henry Hunter’s most enduring and lauded designs, ‘Gattonside’ c1885 is a showpiece Victorian mansion, which has been used as a successful small hotel for decades. Henry Hunter was Hobart’s pre-eminent colonial architect, responsible for an incredible list of significant buildings, including: St David’s Cathedral, St Mary’s Cathedral, the museum and art gallery, Hobart Town Hall and numerous private residences including Gattonside, which is National Trust listed and a local landmark. 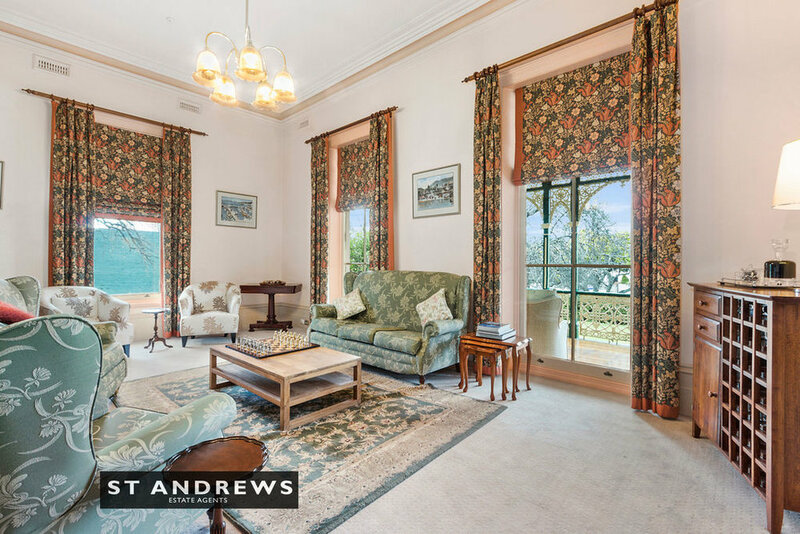 This grand property has a magnificent and imposing façade and through the deep front verandah provides access into a formidable foyer, sumptuous formal lounge, office, kitchen and over its two generous levels provides for eight large ensuited guest rooms. 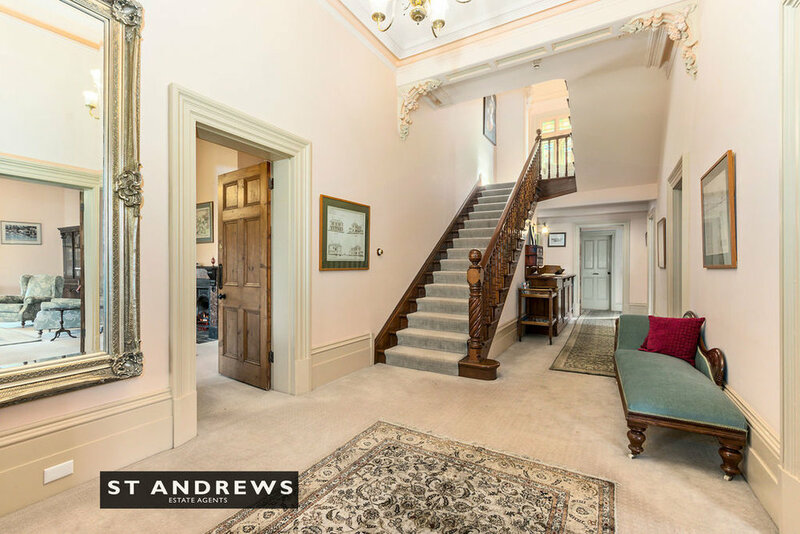 Imposing period features abound: high ceilings with ornate plasterwork, incredible fire-places, multi-paned windows and original timber flooring. 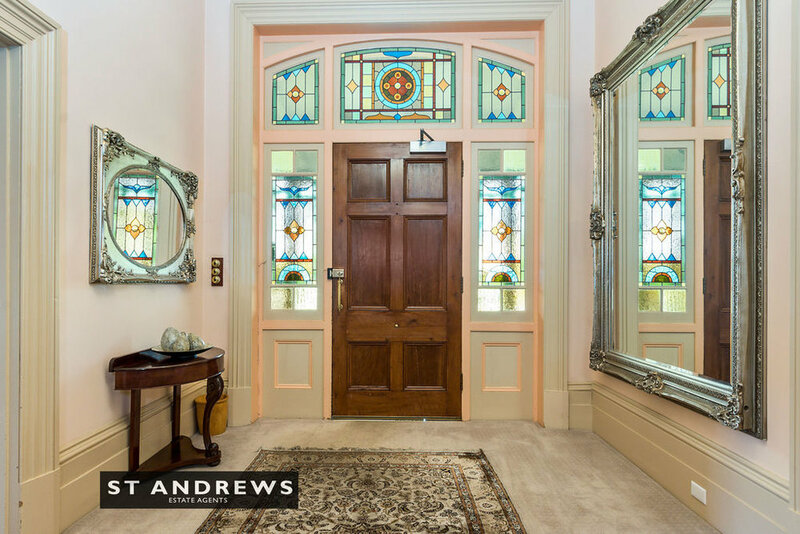 The home has been beautifully restored, is superbly presented and comes fully furnished. 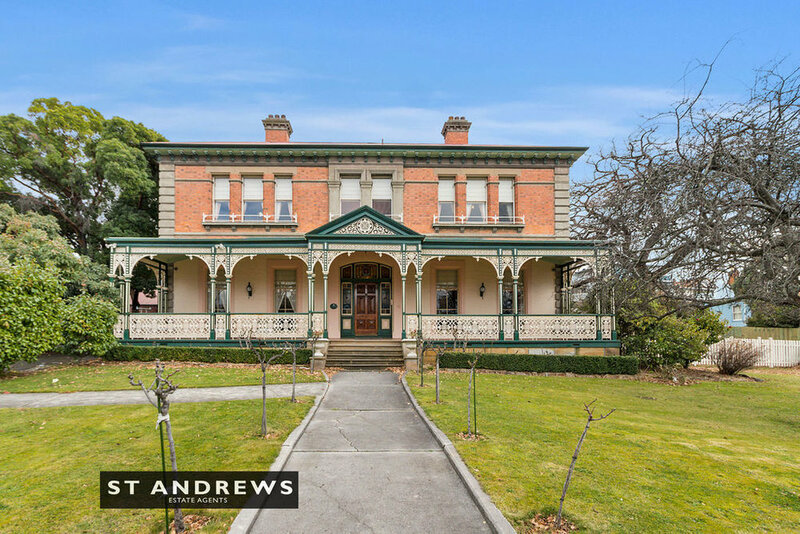 The property features lovely formal gardens, excellent off street parking for up to ten vehicles and an external free standing office building. 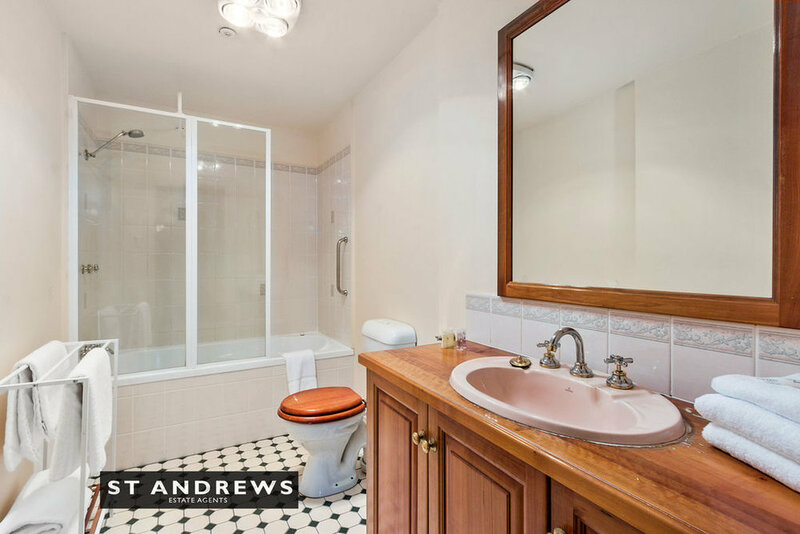 Continue using the property as a premium short-stay accommodation business (with option for the current manager Red Awnings) to manage for the new owner or covert back into a residence or perhaps (STCA) a handful of premium apartments. The quality of this incredible building is matched by its blue-ribbon location. 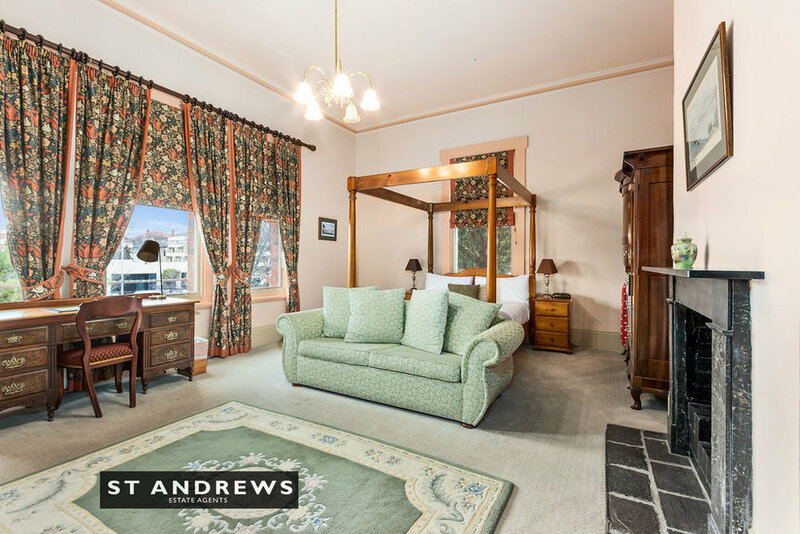 Walk to most of Hobart’s leading attractions: vibrant Salamanca Place and Sullivan’s Cove, home to leading restaurants, bars, galleries and iconic festivals such The Taste, Dark Mofo and The Wooden Boat Festival. 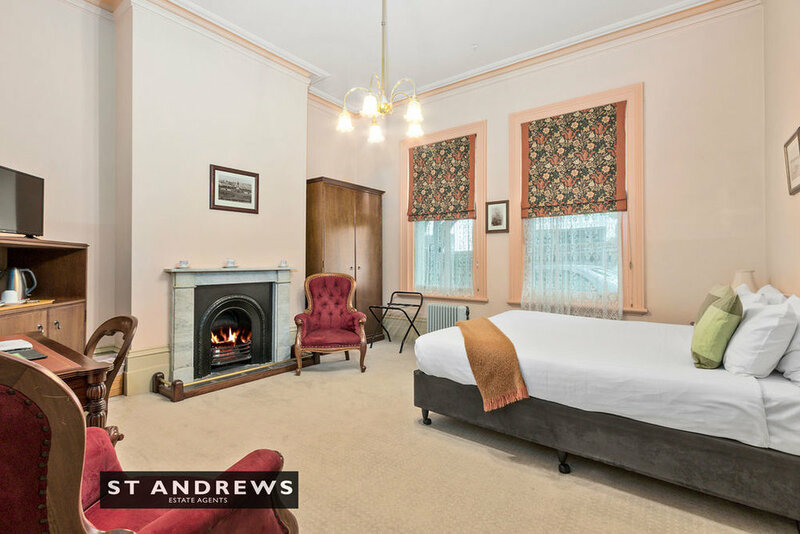 ‘Gattonside’ represents an exceptional opportunity to acquire a premium hospitality asset within Hobart’s most sought-after and high median price suburb, with added flexibility for conversion back to a truly grand residence or potentially apartments (STCA).